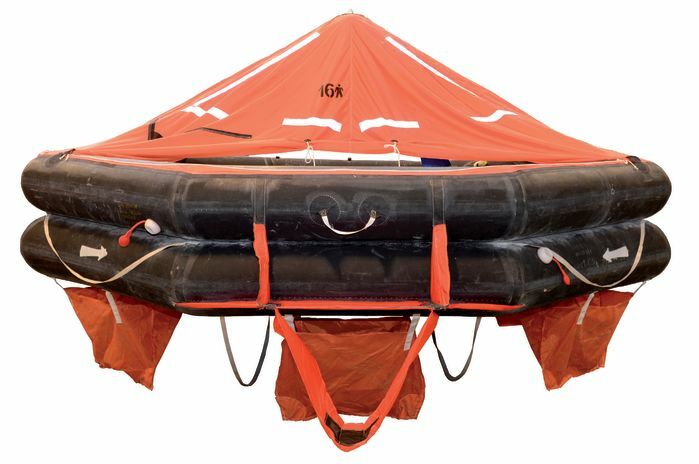 The VIKING S30 is a complete range of liferafts with an extended service interval in all types and sizes. 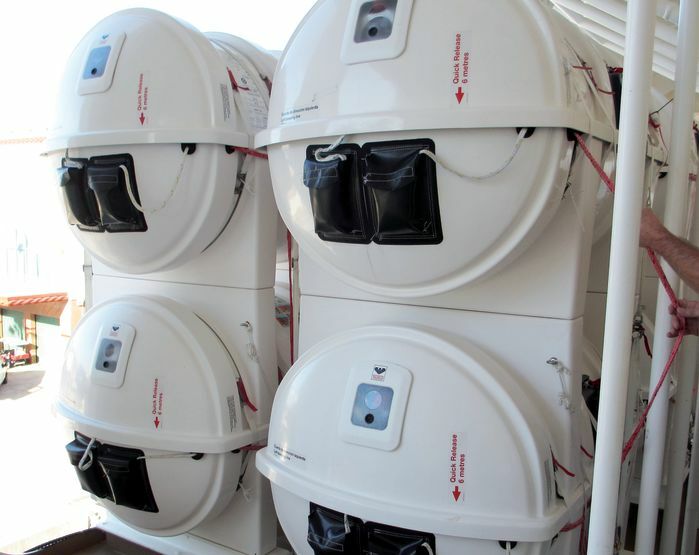 They’re serviced using a combination of annual onboard inspection and standard service at 30 months at a certified VIKING S30 servicing station. 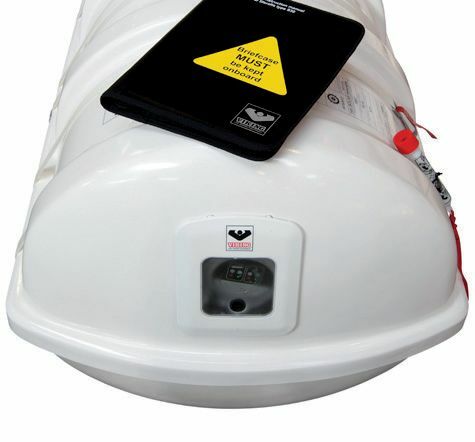 If you are looking to extend your annual liferaft servicing intervals to 30 months - without compromising safety readiness or compliance, VIKING S30 is the best choice! !